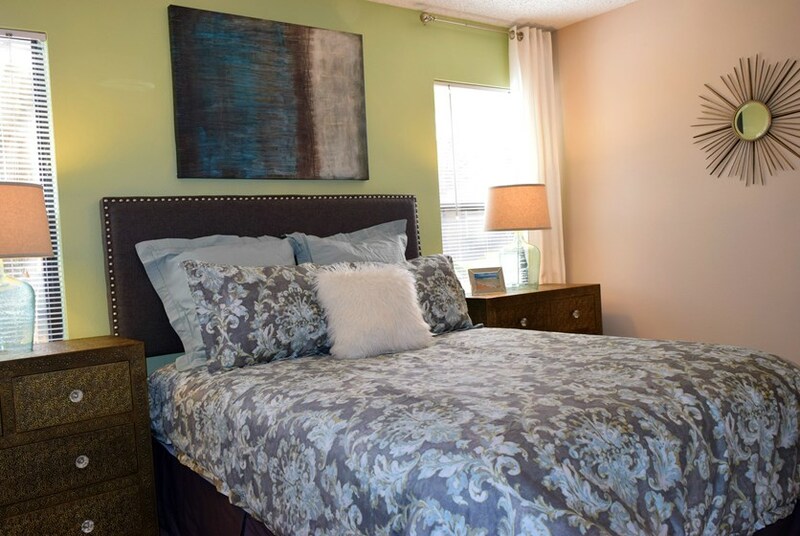 The Waterford at Mandarin offers spacious 1, 2 and 3 bedroom apartments. 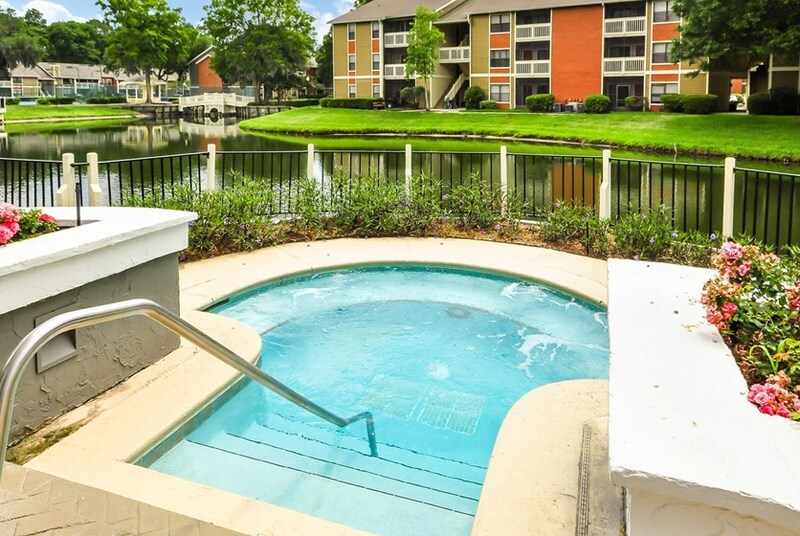 This luxury community is perfect for a relaxing lifestyle on the water. 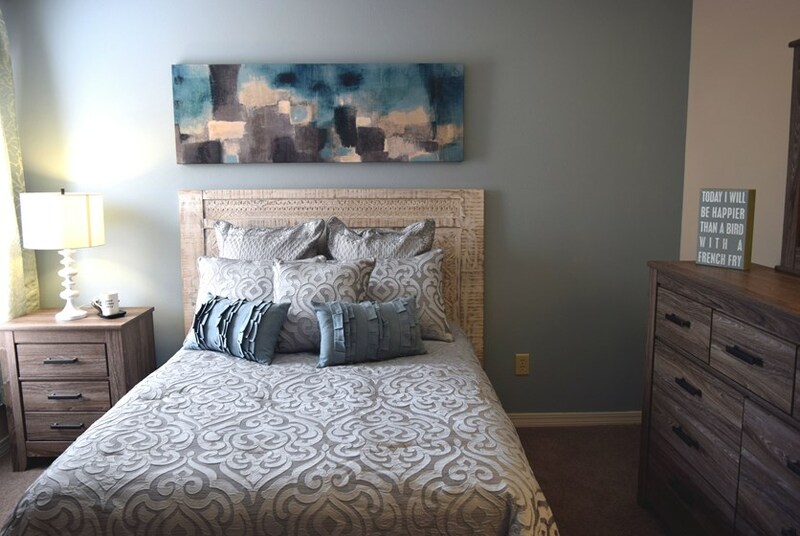 Successfully infusing luxury with affordable, this unique community has beautifully and carefully detailed interiors providing for an experience like no other in this area. 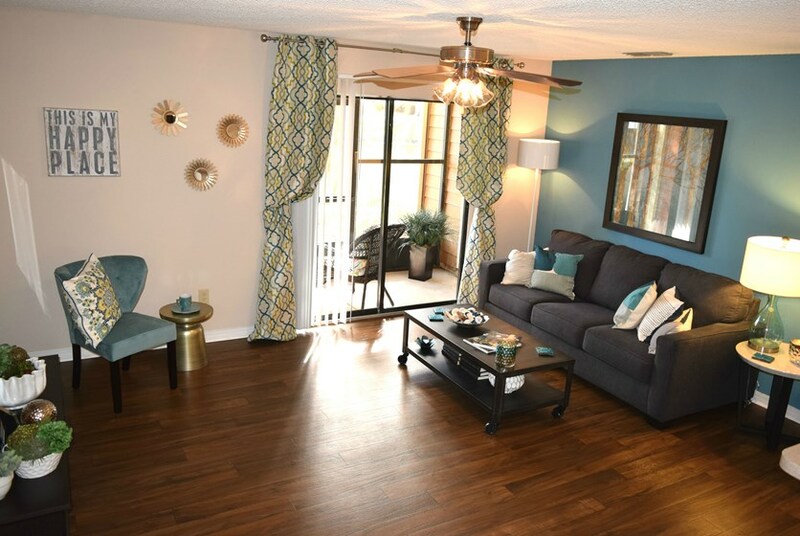 Desirable features like spacious floor plans, vaulted ceilings and ample storage space make the Waterford at Mandarin your perfect apartment. 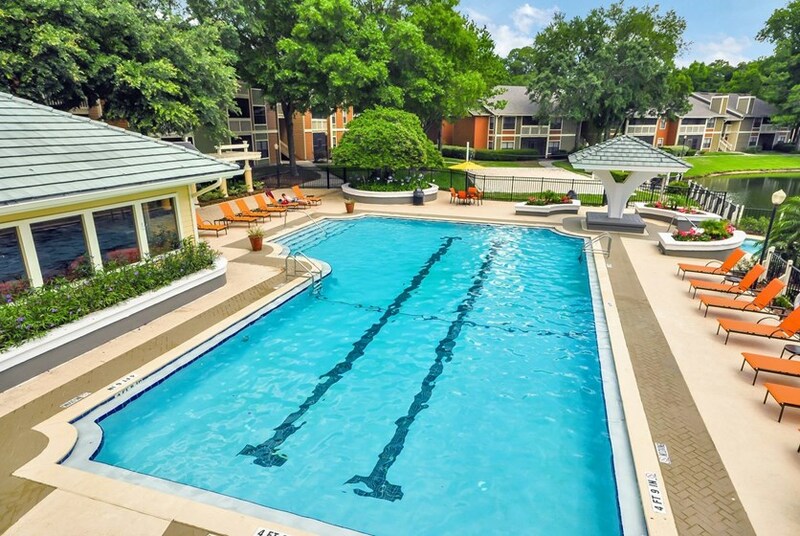 Living at the Waterford at Mandarin also gives you access to amenities like a resort-style swimming pool, a hot tub overlooking the lake, and a 24-hour fully equipped fitness center. 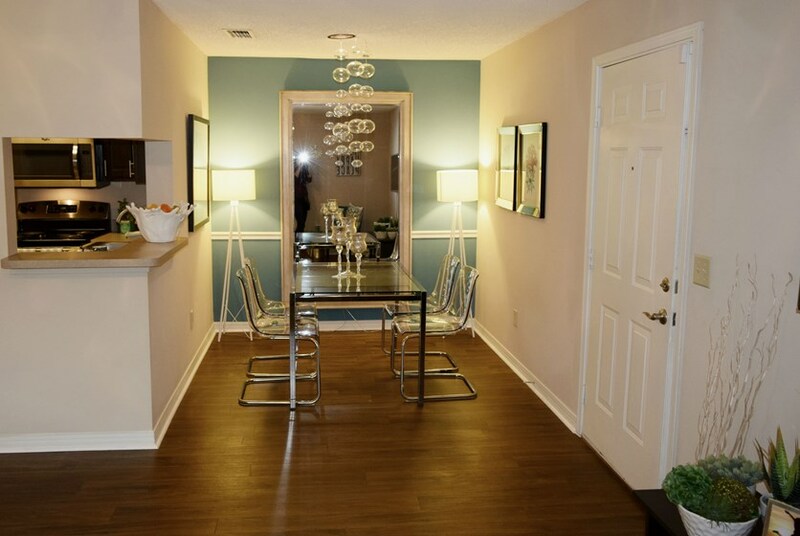 Schedule a tour to check out your potential new home today! Bring your pet to the dog park for some fun and exercise! 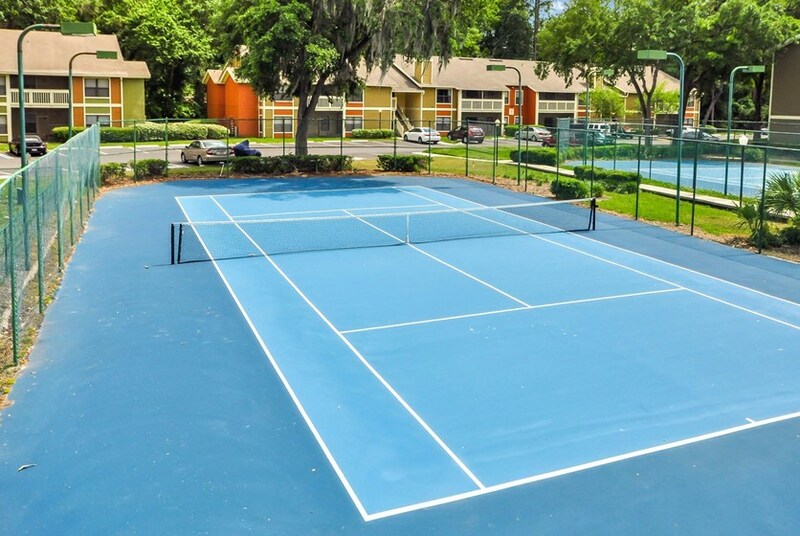 Challenge your friends to a game of volleyball, tennis or racquetball on one of our three courts. 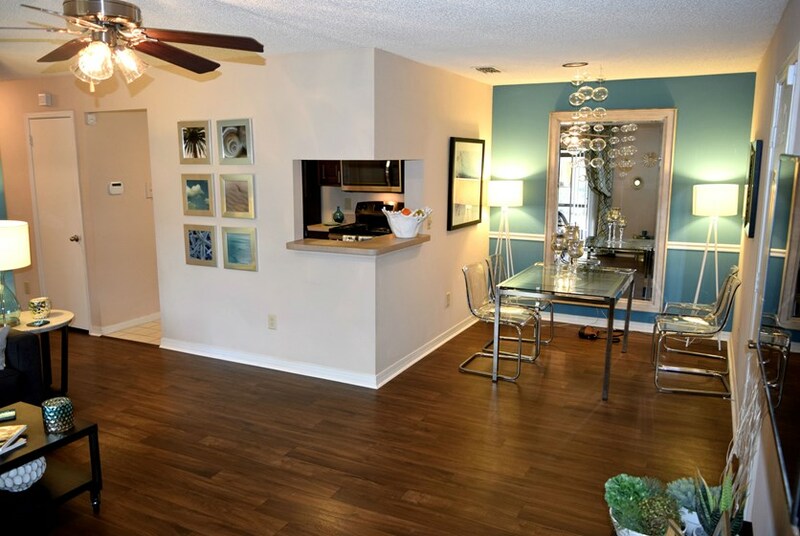 Apartments equipped with private bathrooms, carpeting, wood and tile floors, and fireplaces. 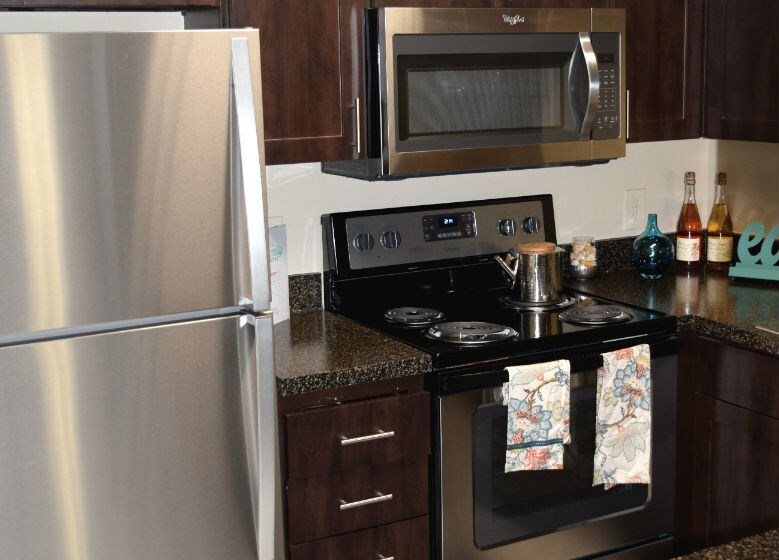 Luxury features in the kitchen including upgraded countertops and stainless steel appliances. 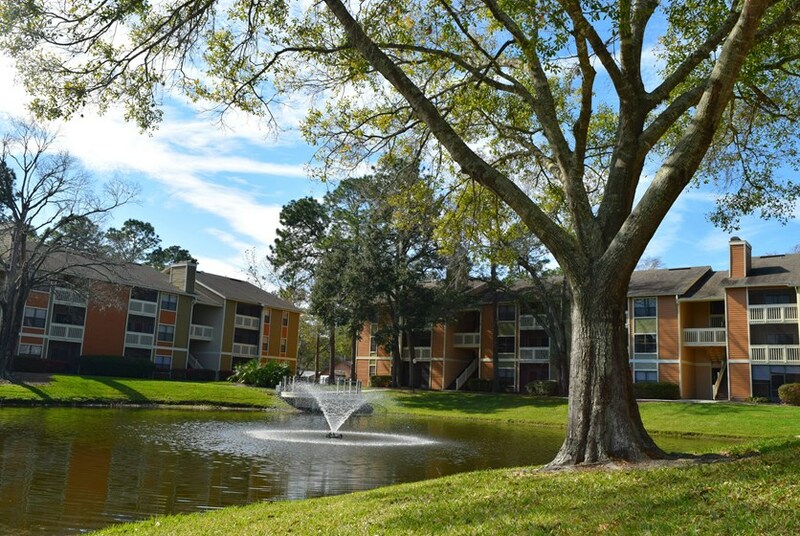 We've sent your message off to The Waterford at Mandarin Apartments. 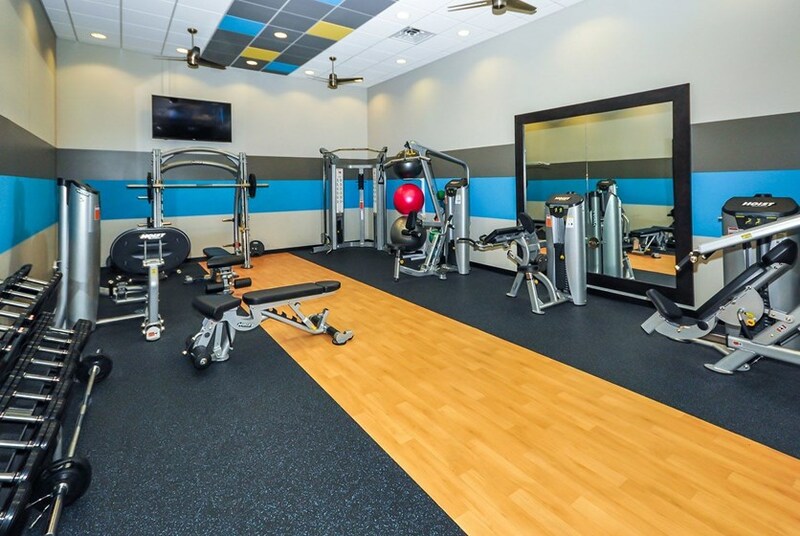 If you'd like to chat with the staff immediately, feel free to call them at (904) 395-2832. 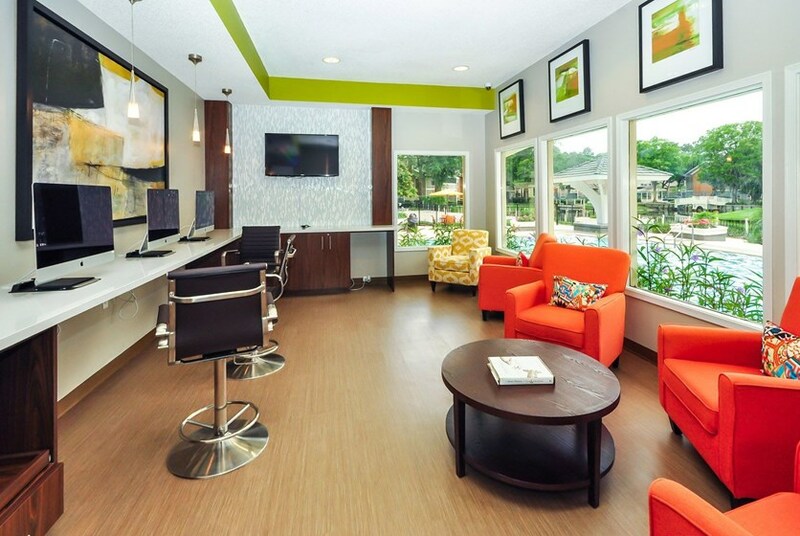 If you would like to chat with the The Waterford at Mandarin Apartments staff before your tour, you can call them at (904) 395-2832. We're checking availability for you now! Someone from the leasing team will contact you shortly. Meanwhile, please feel free to call The Waterford at Mandarin Apartments at (904) 395-2832.